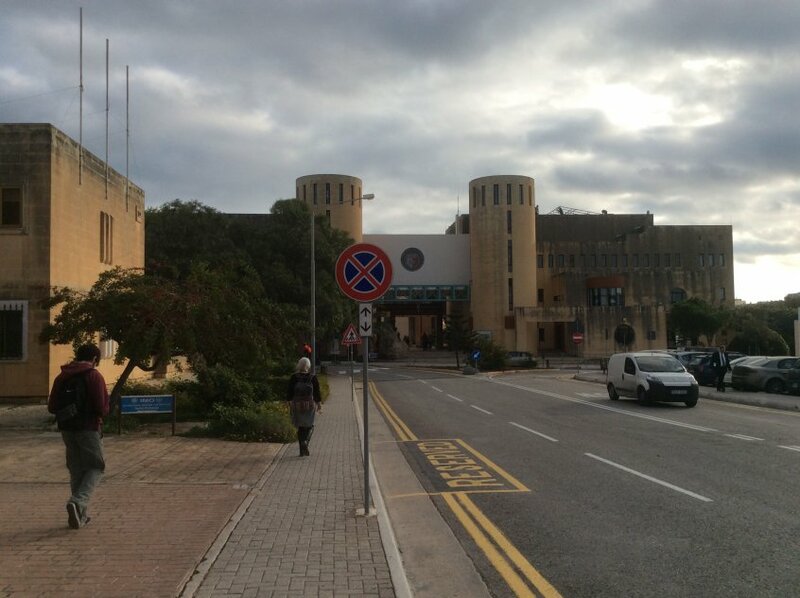 Situated at Tal-Qroqq, the University of Malta is the highest teaching institution of the State by which it is mainly financed and is open to all those who have the requisite qualifications. The University's structures are in line with the Bologna Process and the European Higher Education Area by 2010. Conscious of its public role, the University strives to create courses which are relevant and timely in response to the needs of the country. The supreme governing bodies of the University are the Council and the Senate. There are some 11,500 students including over 1000 international students (450 are visiting students) from 92 different countries, following full-time or part-time degree and diploma courses, many of them run on the modular or credit system. The University regularly hosts a large number of ERASMUS and other exchange students. A basic Foundation Studies Course enables international high school students who have completed their secondary or high school education overseas but who do not have the necessary entry requirements, to qualify for admission to an undergraduate degree course at the University of Malta. The University is geared towards the infrastructural and industrial needs of the country so as to provide expertise in crucial fields. Well over 3,000 students graduate in various disciplines annually. The degree courses at the University are designed to produce highly qualified professionals, with experience of research, who will play key roles in industry, commerce and public affairs in general. There are a further 2,300 pre-tertiary students at the Junior College which is also managed by the University.